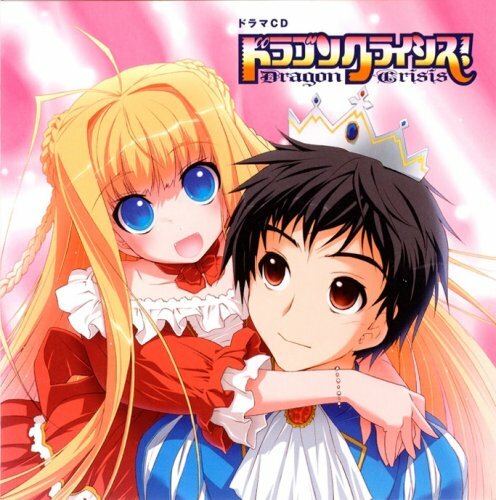 Kizaki Kaya’s 『Dragon Crisis! / ドラゴンクライシス!』 Light Novel will be having an Anime Adaptation. 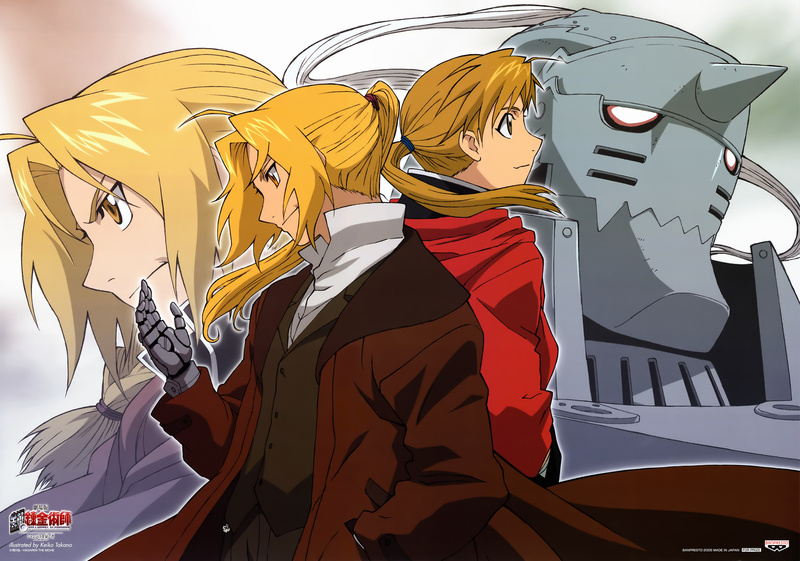 The final episode the of the series 『Full Metal Alchemist: Brotherhood / 鋼の錬金術師 FULLMETAL ALCHEMIST』 will be having a Movie. 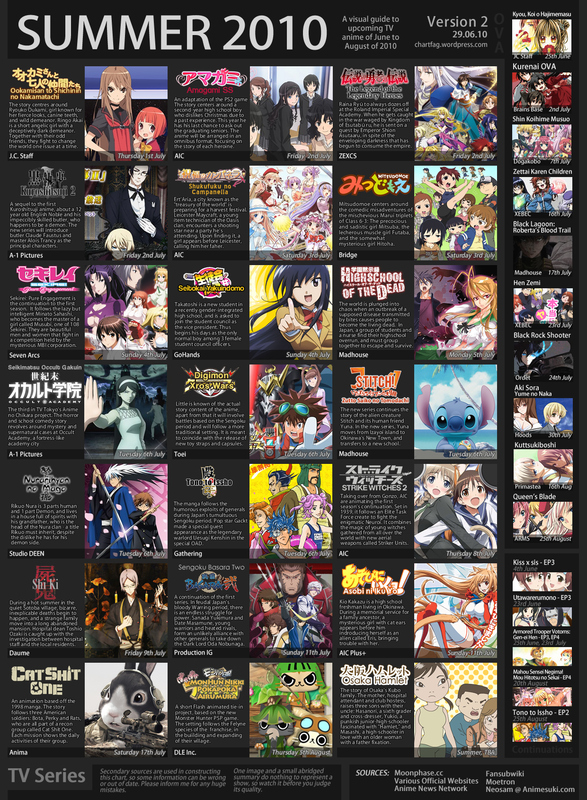 Based on a shounen manga written by Hasemi Saki and illustrated by Yabuki Kentarou, serialised in Weekly Shounen Jump. 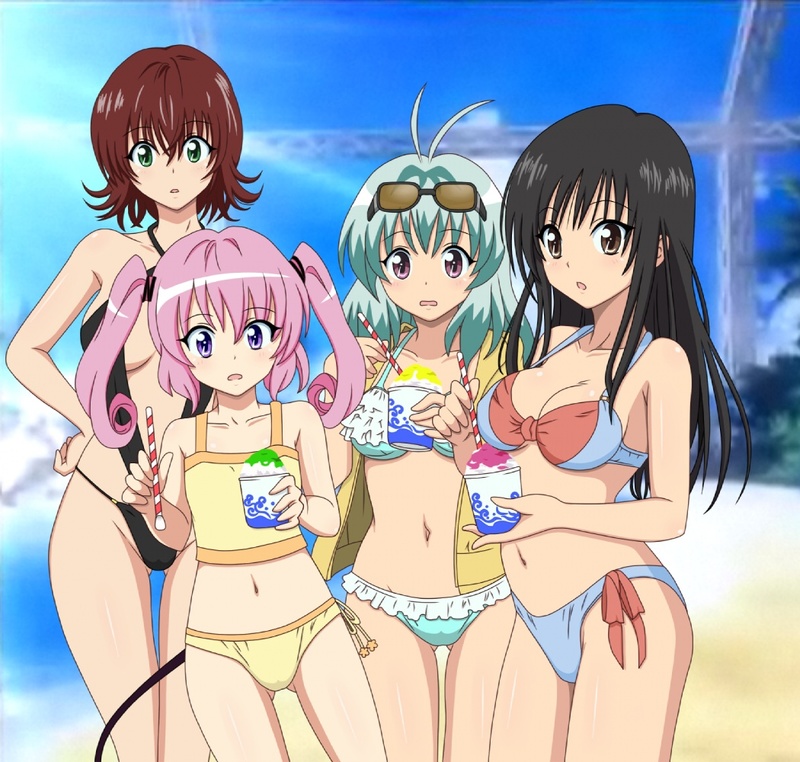 『To Love-ru / To LOVEる』 manga will be having a New Anime Adaptation! 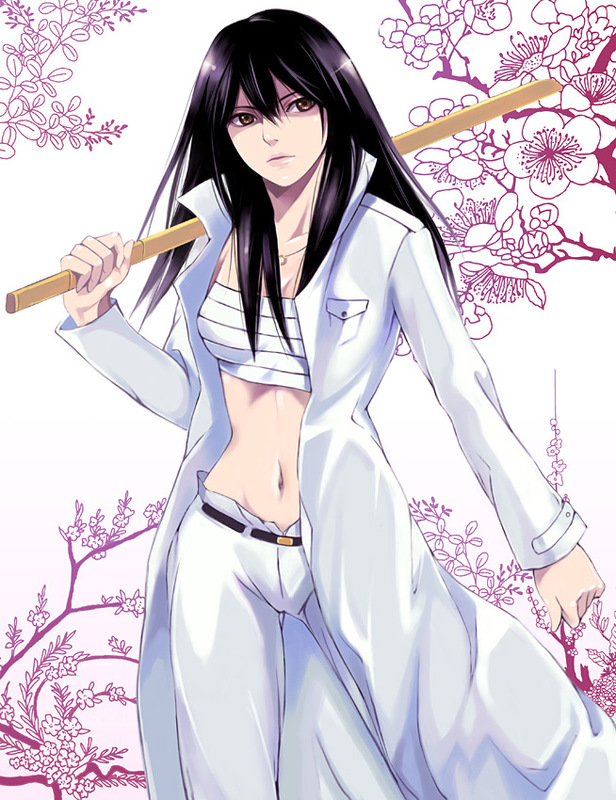 Tamura Ryuhei’s 『Beelzebub / べるぜバブ』 has been announced to get an Anime Adaptation. 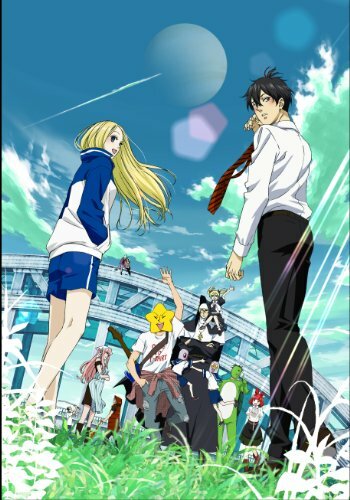 Arakawa Under the Bridge — 2nd Season! 『Arakawa Under the Bridge / 荒川アンダー ザ ブリッジ』 2nd Season Announced! 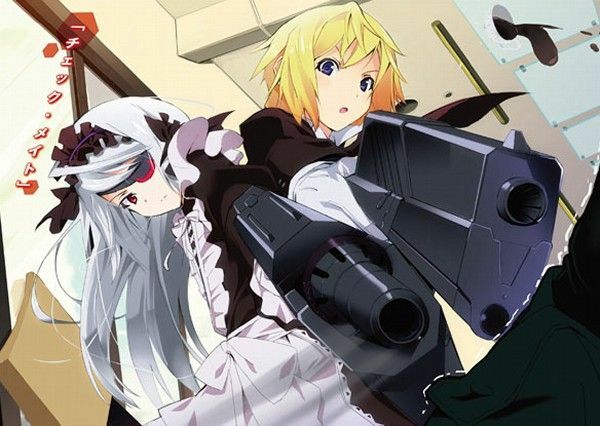 Light Novel “Infinite Stratos” — Anime Adaptation! Author Yumizuru Izuru and Illustrator okiura‘s Light Novel 『IS (Infinite Stratos) / IS〈インフィニット・ストラトス〉』 has been annouced to get an Anime Adaptation. OVA — Toaru Kagaku no Railgun Announced! 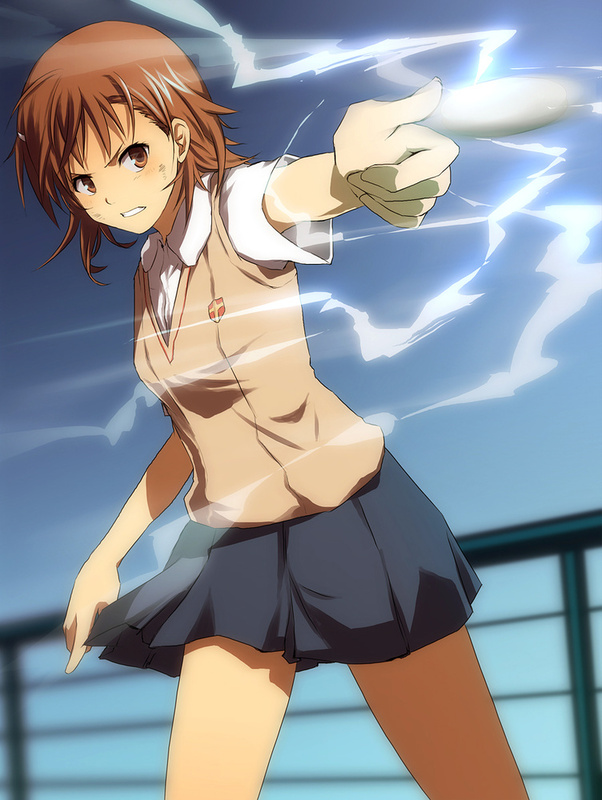 The August issue of Dengeki Daioh has announced the OVA for 『Toaru Kagaku no Railgun / とある科学の超電磁砲（レールガン）』.